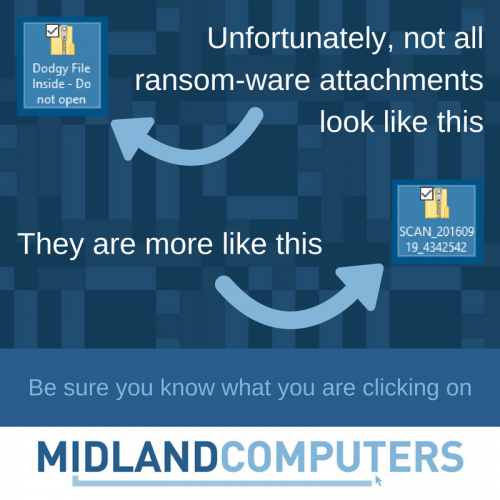 Midland Computers - your local computer shop. We bring a personal touch to the all too often faceless world of IT. The computer industry is always changing, and can seem like a minefield even for tech-savvy users. We often hear that shopping online or visiting large retail park stores doesn’t make matters any clearer; the choice of products may be too limited or too overwhelming, and they may not have the right expertise and understanding of what you need to help you make the right purchase. 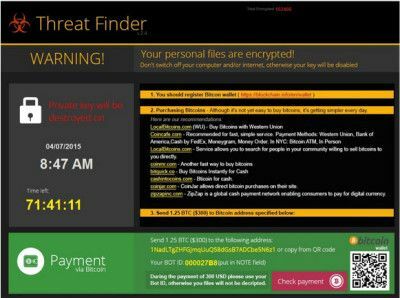 Is your business prepared for the worst case scenario? A report by Forbes stated that "more than 40% of businesses never reopen after a disaster, and for those that do, only 29% were still operating after two years." 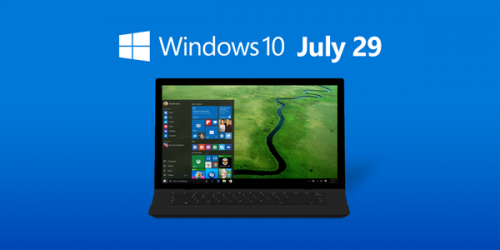 It’s exciting times at Microsoft as Windows 10 has been given a launch date of 29th July. This is a free upgrade for many Windows users – but before you press the upgrade button ensure your business is ready. You may notice an icon already appearing in your taskbar to reserve your copy of Windows 10 – you can now reserve your free upgrade by registering…but read on before you install. Let us show you how to setup your email.